Indian Creek Bunker Hill, IL. 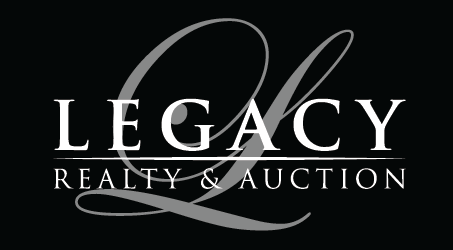 | MLS# 19004333 | Legacy Realty and Auction (618) 717-0800 - MetroEast Illinois Homes for Sale, Property Search for MetroEast IL and homes for sale. 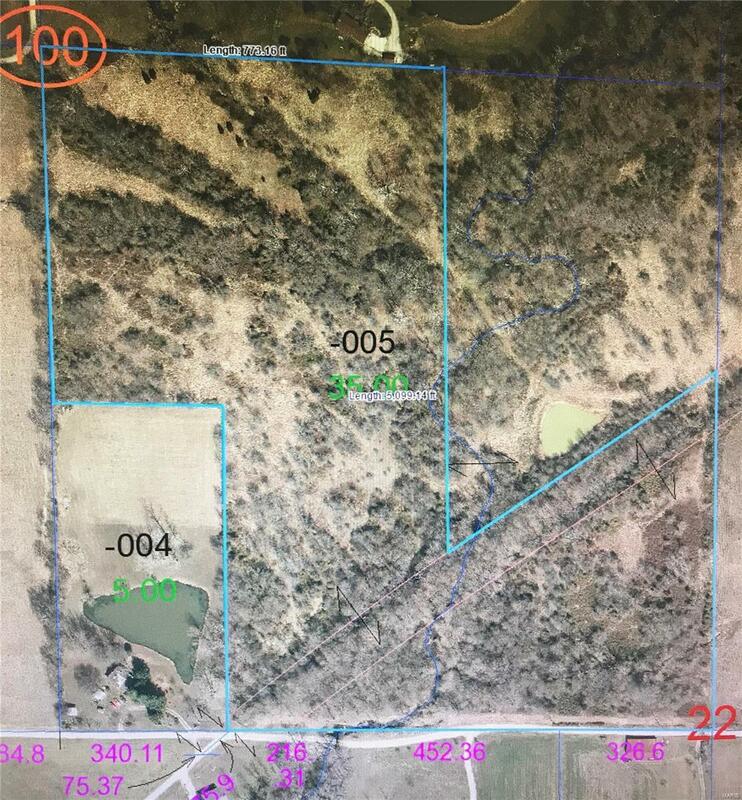 Lots of possibilities with this secluded 25 acres on the edge of town. Great for recreational property, hunting, building your dream home or all three! Pasture for livestock ~ make this your hobby farm! 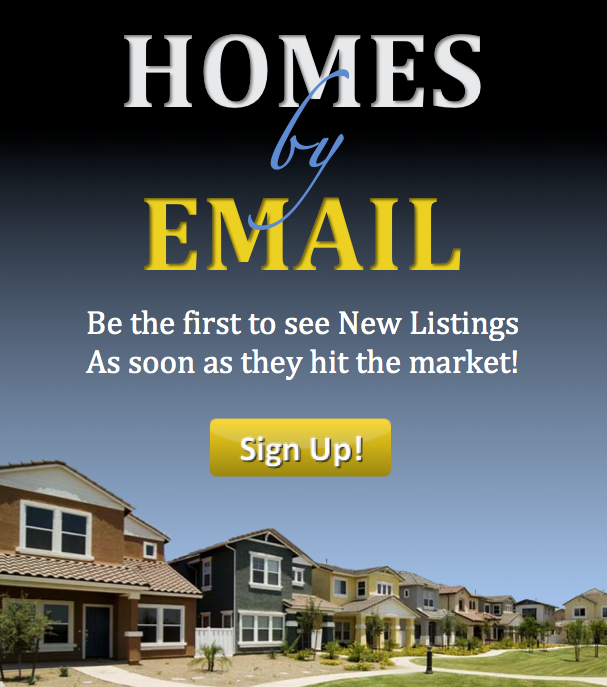 Call your favorite agent to go take a look. Agent related to seller.